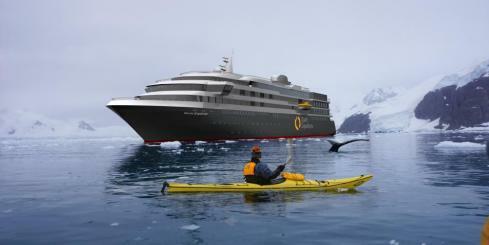 Your experience in Antarctica will be largely influenced by the ship that you choose since you will be spending most of your time onboard. 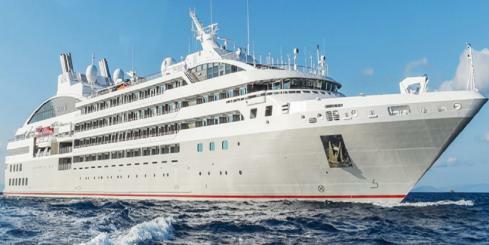 Also, the quality of guides, cooks and crew members can vary significantly, which will have a major impact on your cruise. 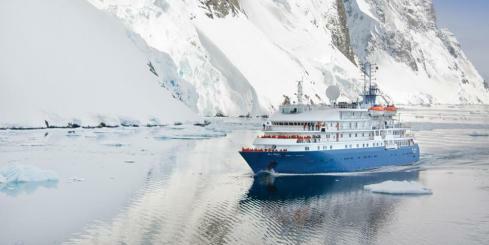 Adventure Life has been sending satisfied travelers to the Antarctic for years, and has selected only the best ships which provide superior experiences. 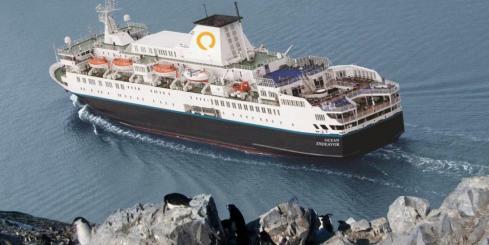 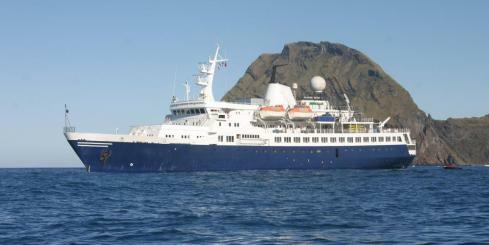 We only use small ships instead of large cruise ships that can carry thousands of passengers. 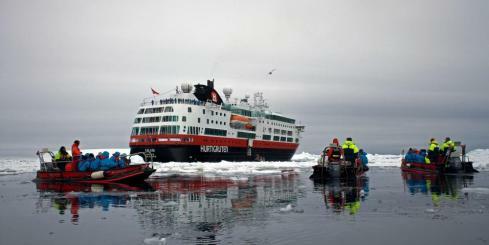 Small ships provide a much more intimate experience for all, enabling travelers to access small bays in zodiacs and sea kayaks in addition to hiking and even camping on the Antarctic peninsula. 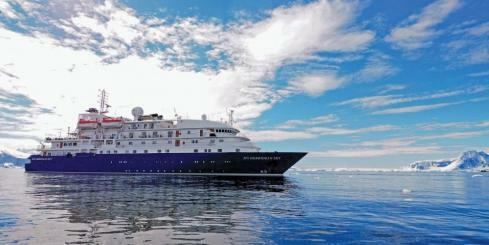 Contact one of our Antarctic cruise experts for help choosing the right ship for you. 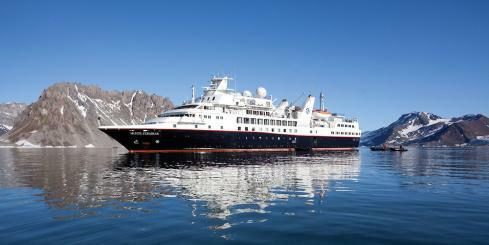 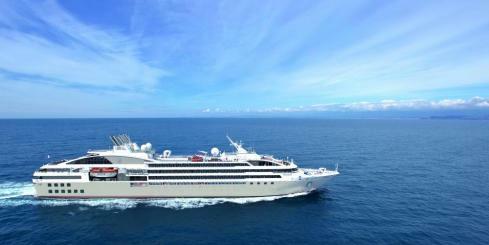 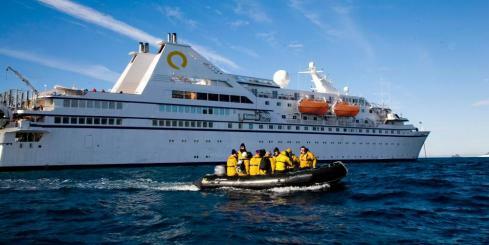 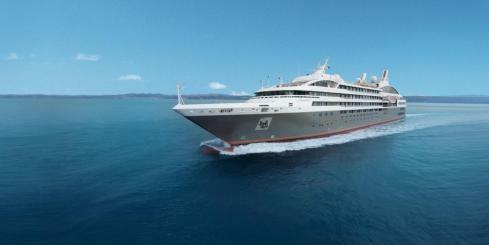 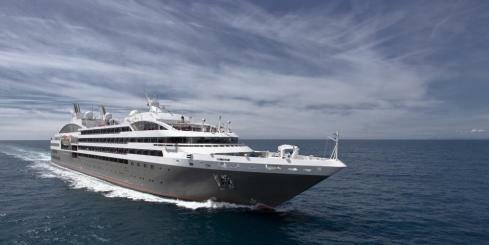 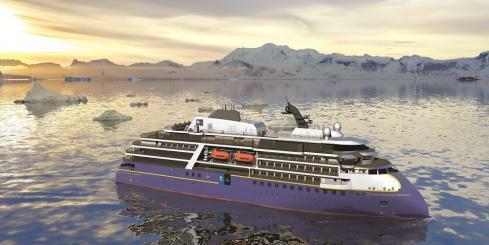 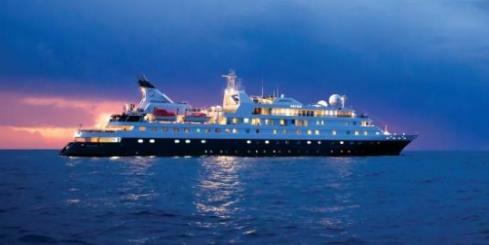 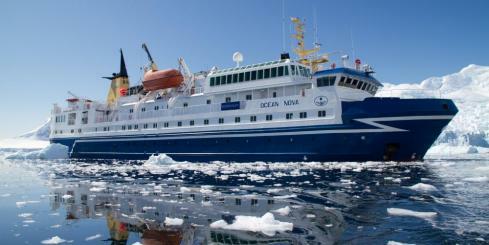 The World Explorer is a polar expedition cruise ship designed to accommodate 176 passengers. 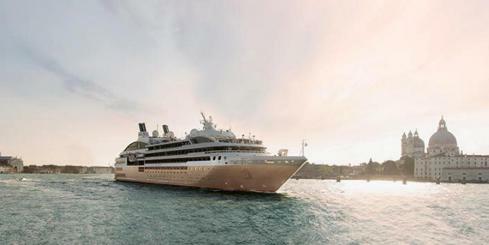 The ship offers an extraordinary level of service, including abundant space for guests and multiple public areas to relax based on passengers’ individual travel styles. 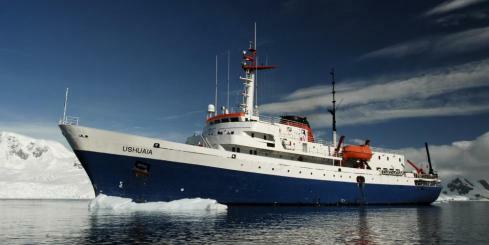 The MV Ushuaia is a steel hulled, ice-strengthened vessel built originally for oceanographic research and recently converted for passenger voyages to Antarctica. 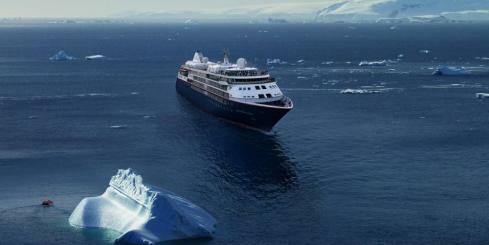 Accommodating a maximum of 88 passengers in 46 comfortable cabins & suites, Ushuaia offers a dining room, bar, library, and observation lounge and inflatable watercraft to explore the ice.